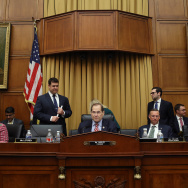 The House Judiciary Committee has approved subpoenas for special counsel Robert Mueller's full report on his Russia investigation. 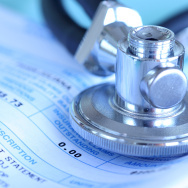 Congress is pushing to address unexpected medical bills that often leave patients with surprise fees. 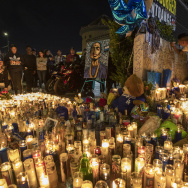 The suspect in the shooting of rapper Nipsey Hussle was arrested on Tuesday, the Los Angeles Police Department said.